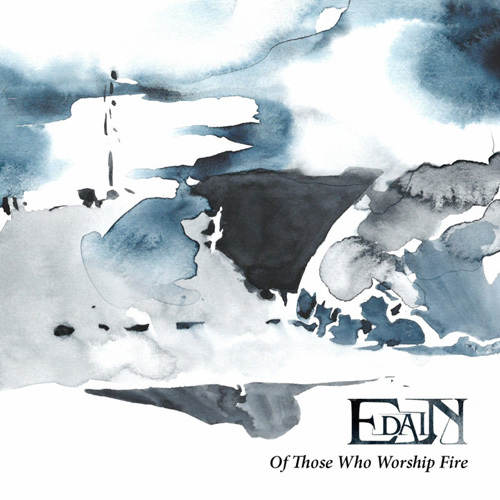 "Of Those Who Worship Fire" is the third CD of the band, containing 6 songs. 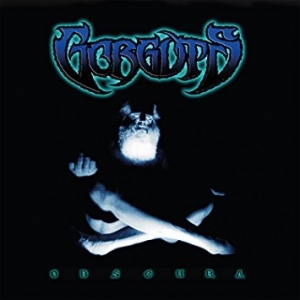 Besides the complex and sometimes longer tracks combining anything from Death Metal aggression through complicated rhythms to almost fusion elements and lyrics dealing with the heritage of ancient philosophy vis-a-vis present day issues of political economy, there are also two experimental instrumental tracks that the guitarists arranged from the drum jam and solo, respectively. 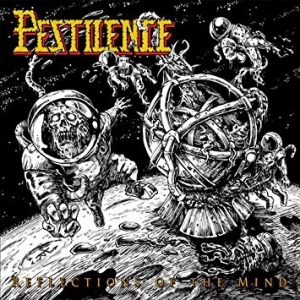 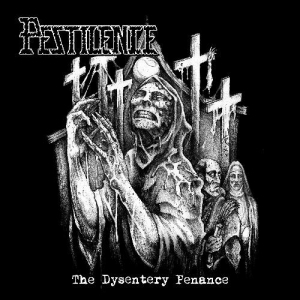 For fans of ATHEIST, CYNIC, PESTILENCE.